For Best Results & Response, Email & Phone This Contact: Timothy Haves at 949-636-3961. High profile arco ampm fuel facility built in 2009. 6 mpd's served by 4 x 10,000 gallon double walled underground storage tanks with veeder root tls-350 ust monitoring. All three grades of petroleum are offered together with and diesel. 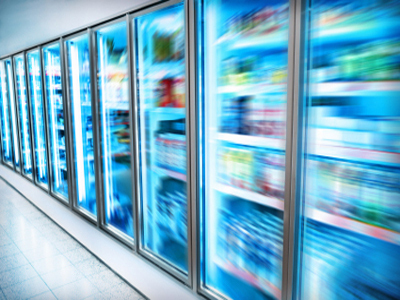 Large convenience store branded ampm open 24 hours with an abc license . 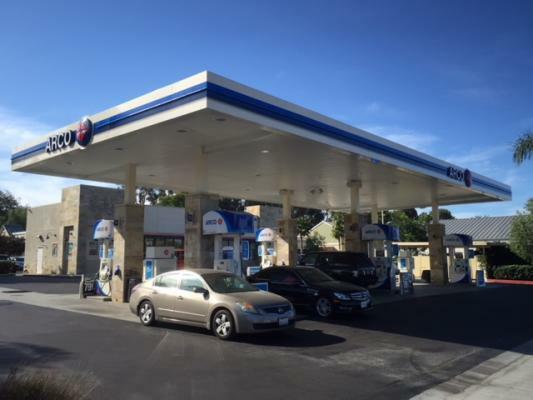 To get more information about this Gas Station And C Store-With Land business for sale in Bonita please phone Timothy Haves (Intermediary, Broker - BRE License #:01233336) at 949-636-3961 - if you get voicemail please leave a detailed message - make sure you mention you saw this posting/ad #237202 on BizBen.com. In addition to phoning Timothy Haves, make sure you email Timothy Haves above to get more info about this Gas Station And C Store-With Land, to ask any questions or request an appointment to see this business for sale, franchise, or opportunity. Thank you.